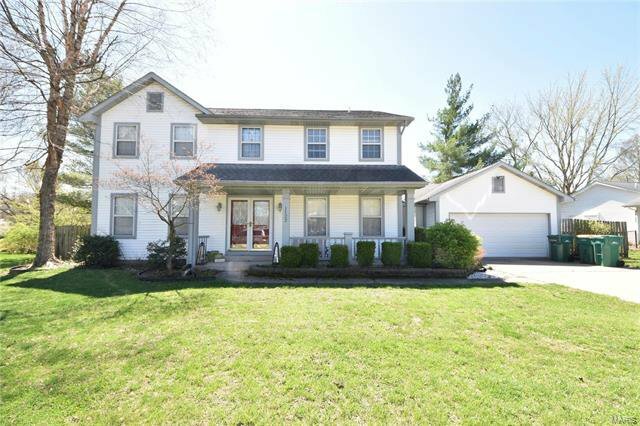 Great location in an established neighborhood right in the heart of O'Fallon! Easy access to Scott Air Force Base, I64, and two new hospitals. 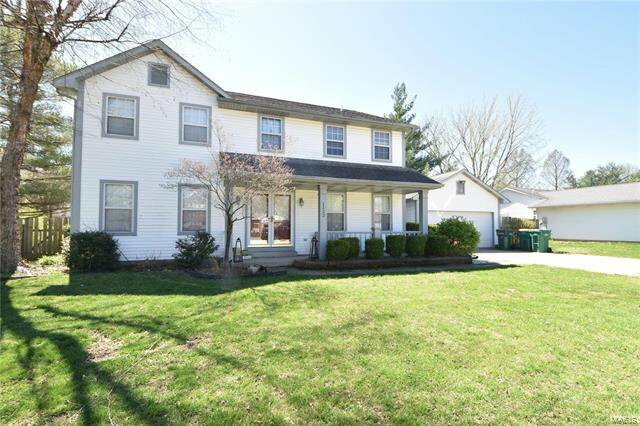 This two story located in a cul de sac, has a formal dining room, formal living room, large family room with a fireplace, and huge kitchen with an island and all appliances to stay. The laundry is conveniently located off of the kitchen. Upstairs there are four bedrooms, a full guest bath, and a large master bedroom with a walk in closet and master bathroom with double bowl vanity, soaking tub, and separate shower. 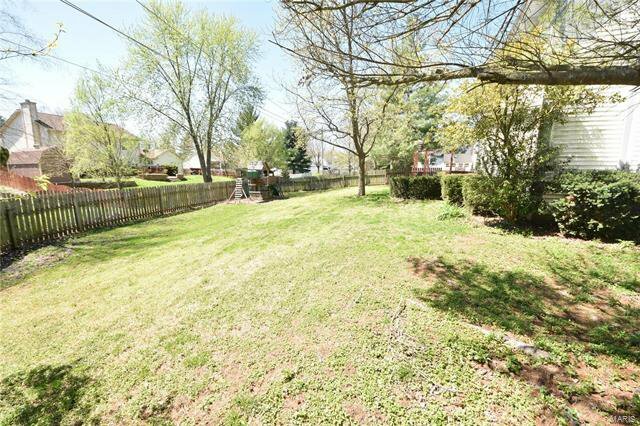 The back yard has a large deck great for entertaining and a fenced yard.